Rebecca Atkinson-Lord’s podcast continues with this conversation with David Jubb, outgoing artistic director of Battersea Arts Centre. 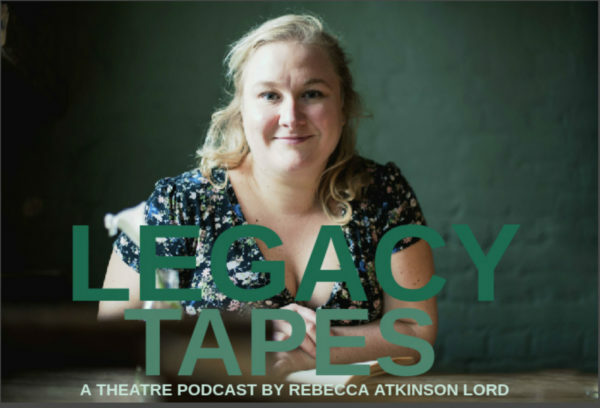 Rebecca Atkinson-Lord opens Season Three of her Legacy Tapes series with an interview with Lyn Gardner. Why do we punish strong female protagonists? “Have you ever noticed that the sort of Bad Things that happen to women in stories aren’t the same things that happen to men?” Rebecca Atkinson-Lord on why simply increasing the number of female roles isn’t enough. 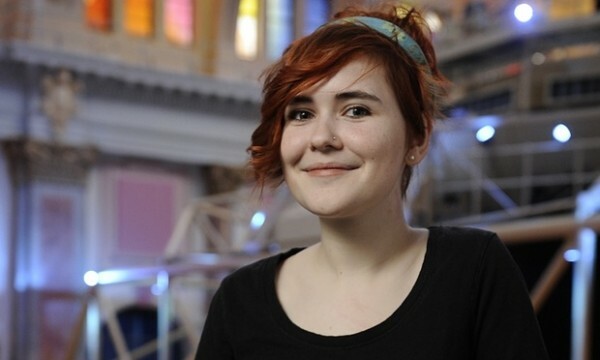 A look at how the media reported Katherine Soper’s Bruntwood Prize win.